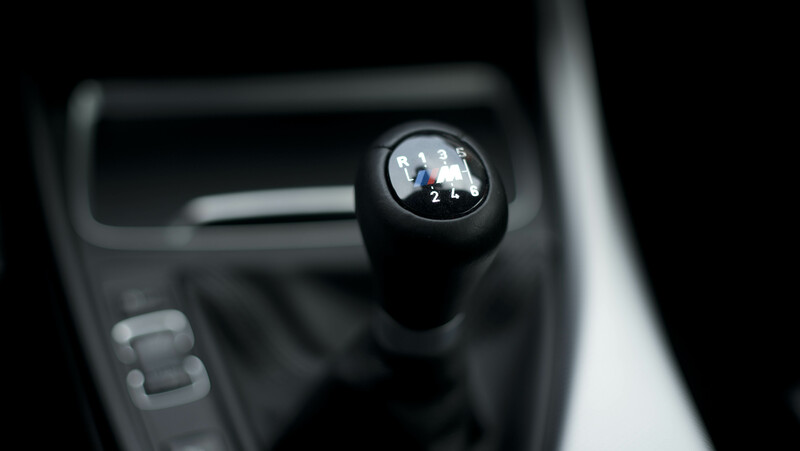 Like a bad relationship, sometimes you’re in a car for longer than you want to be. 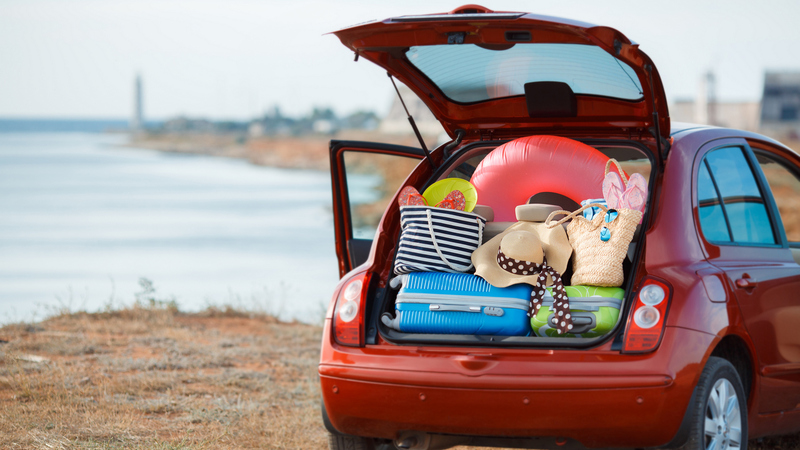 Maybe it’s rush hour, a traffic jam or a road trip, but when you’re stuck in your vehicle, there are some useful apps that can help you in any given situation. Or maybe you just like being in your car. Either way, here are the top 11 car apps you need for your car. This list has more variety than a Baskin Robbins so sit back and learn more about the apps that can help in a multitude of ways. If you don’t have this app, you probably shouldn’t be driving. Waze is a GPS-based navigation app for your phone that provides accurate travel times (user submitted, of course), route details, construction notices, hazards and more. It’s like Google Maps but on steroids. 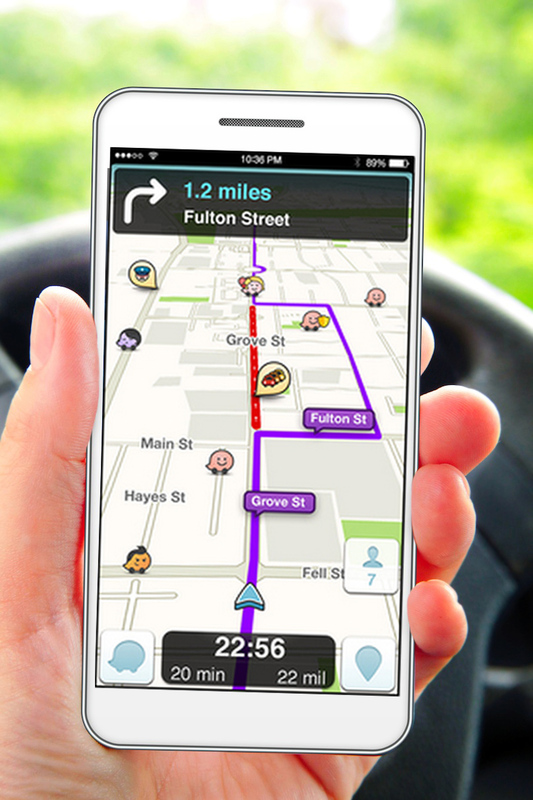 The key with Waze is that it’s community-driven, which means users provide route and traffic information. Although you shouldn’t be speeding, sometimes you might (I mean the pizza doesn’t taste as good cold) so Waze even identifies which areas have speed traps. How good is Waze? It won the Best Overall Mobile App award at the 2013 Mobile World Congress. No, gas buddy isn’t your friend who just had an enormous burrito, but the name of an app designed to find the cheapest gas station near you, so you can presumably spend what you’ve saved on a burrito. By using gas buddy, you can save time and money when filling up the tank. And with gas prices going up (“on a Tuesday”) this simple app can save you some coin. Much like Waze, this app gets updates on prices from consumers, while also working with some gas providers. Never has it been easier to find out what’s around you. 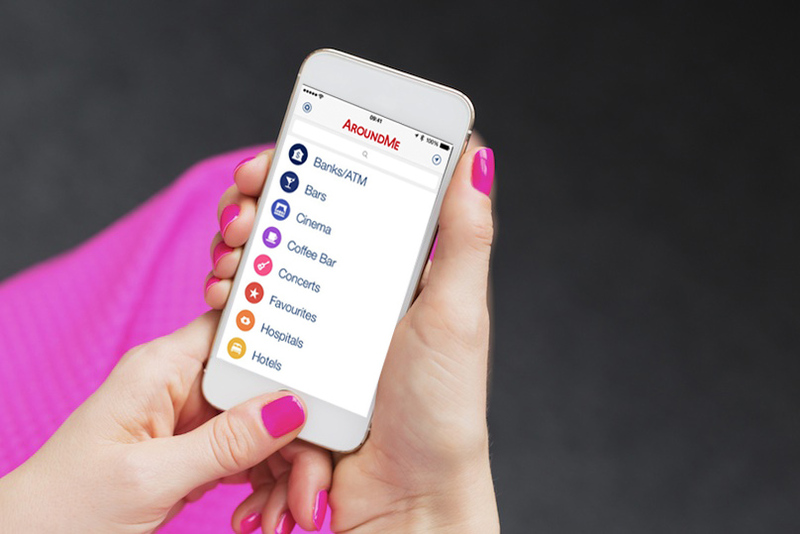 Whether you’re looking for a spot to eat, a theatre, a bank or virtually anything else, AroundMe will provide you with plenty of options. Unless you have an Android or Blackberry, in which case you’ll receive nothing, as this app is exclusive to the iOS. No matter how level headed, rational and calm you are, certain events can lead you to get anxious, stressed and confused; events like a car accident or the finale of Breaking Bad. Whether you’re injured or have damaged your car (or someone else’s), thinking clearly can be difficult. That’s why iWrecked comes in handy; you can record vital information on the accident without forgetting anything important. The app uses features like an accident log & report, emergency call functions, voice memos and more so you can refer to the details with a clear mind at a later point. Lucky for all, this app is available for both Android and coming soon to the iOS. One of the most popular repair manuals available, iFixit is a must have app for DIY lovers. 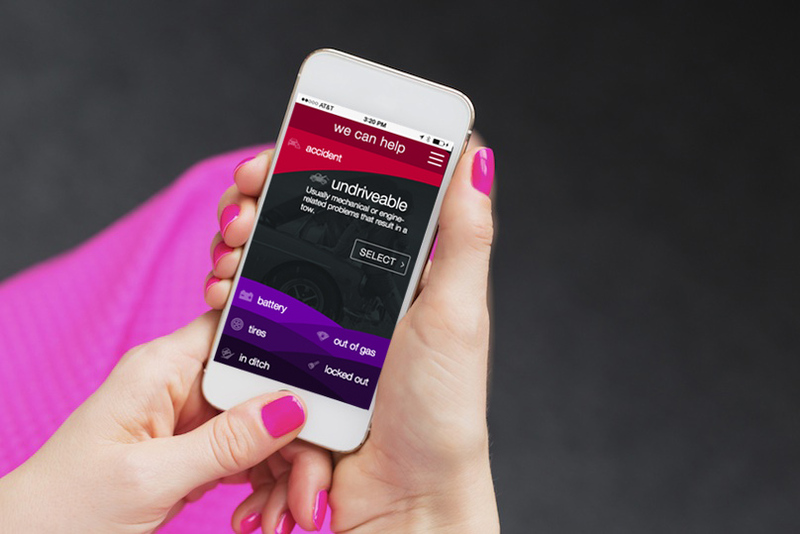 The app is a free repair guide “for everything, written by anyone.” Learn how to fix anything, including changing your oil and learning more about how your car works. The various guides provide images and the tools required for you to be your own personal Mr. Lube. Save money and time, download the app today on your non-Blackberry device. Whenever you’re in need of a tow, tire change, fuel (for forgetful people), a jump start, a dead battery, car accident response or vehicle support service, Honk is the app you need. With 24/7 service & over 20,000 tow trucks available, Honk is your vehicle’s personal super hero. 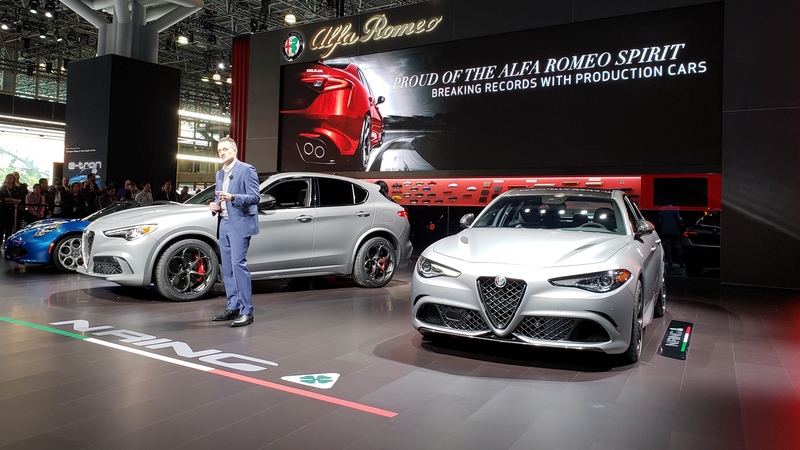 The app also provides you with ETAs and a price range that never exceeds the upper limit. The app is available for all platforms, so get connected today. The best part? You only pay when you use the service. 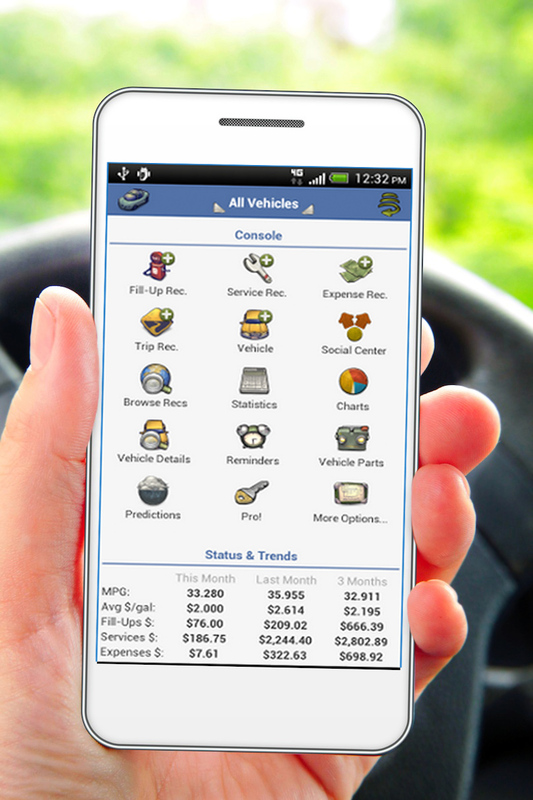 The ultimate tool for your vehicle: track your mileage, gas usage, maintenance and the general expenses of your car. 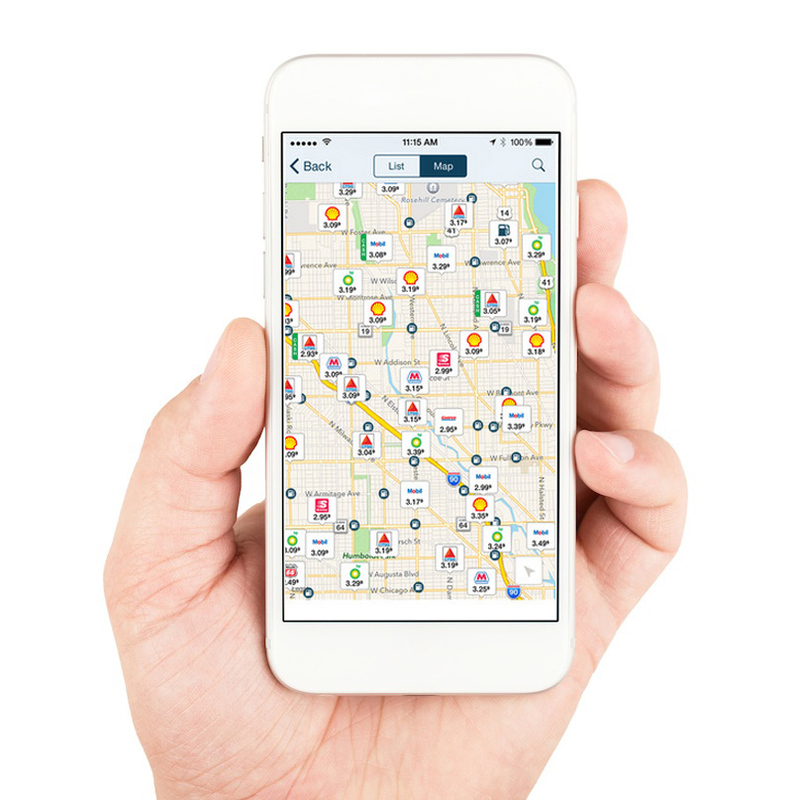 Customize the app to remind you of your scheduled maintenances, utilize charts and graphs to determine expenses, your vehicles operational efficiencies and more. How many times have you forgotten where you parked your car? How many hours have you got lost while searching for it? Did it play out like that episode of Seinfeld where Jerry and the gang search for Kramer’s car only to find it hours later and have Elaine’s goldfish die? 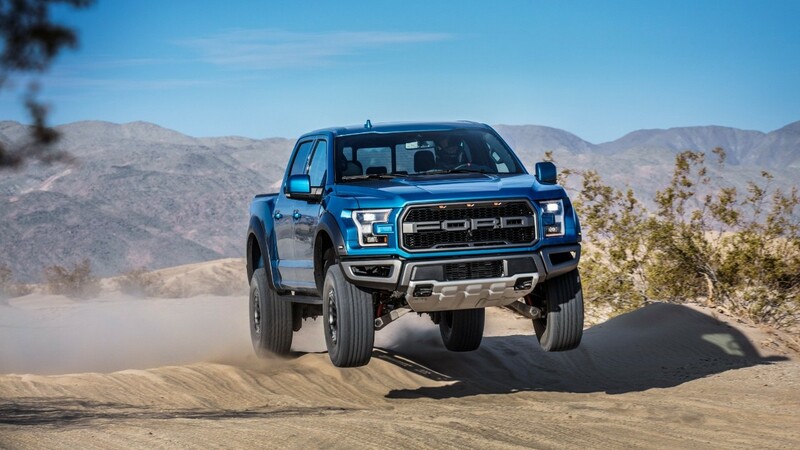 With Carrr Matey, you’ll never have that problem again. You can also use the timer to lay rest your fear of getting a ticket. Available for Android and iOS. 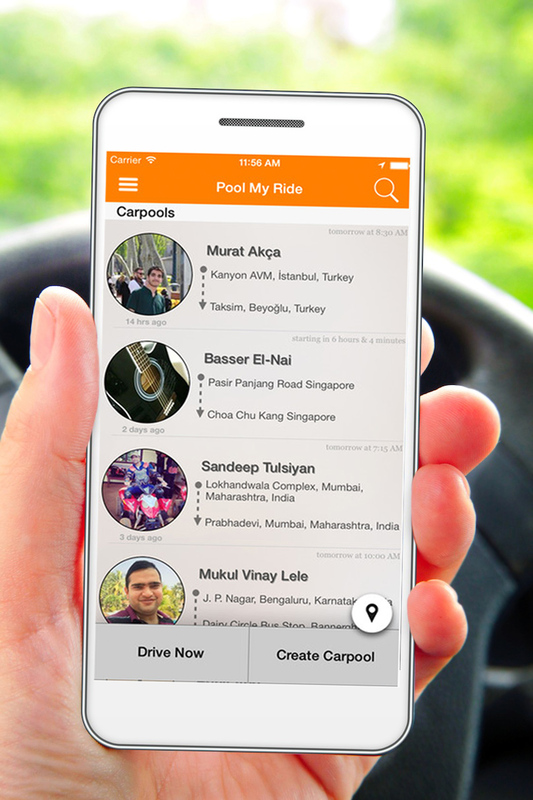 Save money and the environment while also making new friends with Poolmyride, the ultimate ride sharing app. Find your pooling partner from over 10,000 registered members (and growing) from all over the world. 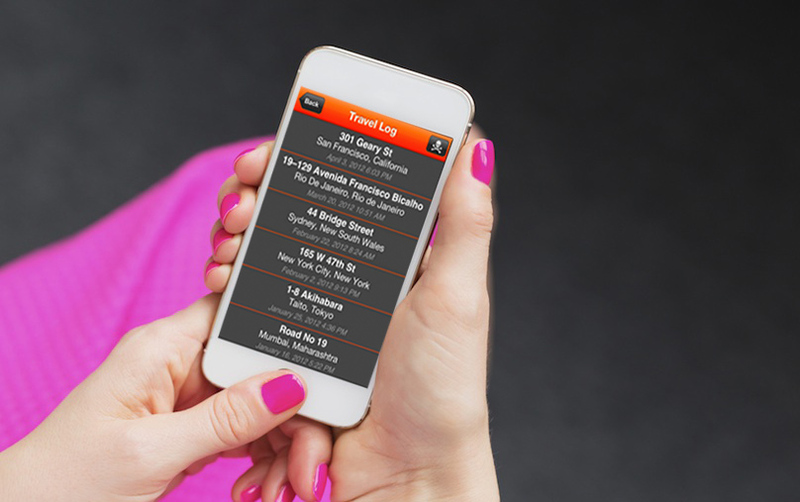 Chat with your new riding buddies via the app, plot the travel route and kick back. This sure would have come in handy using those HOV lanes during the 2015 PanAm games! You use your phone for everything but does that include opening your garage door? You can do that too now with the Craftsman app for your garage door. 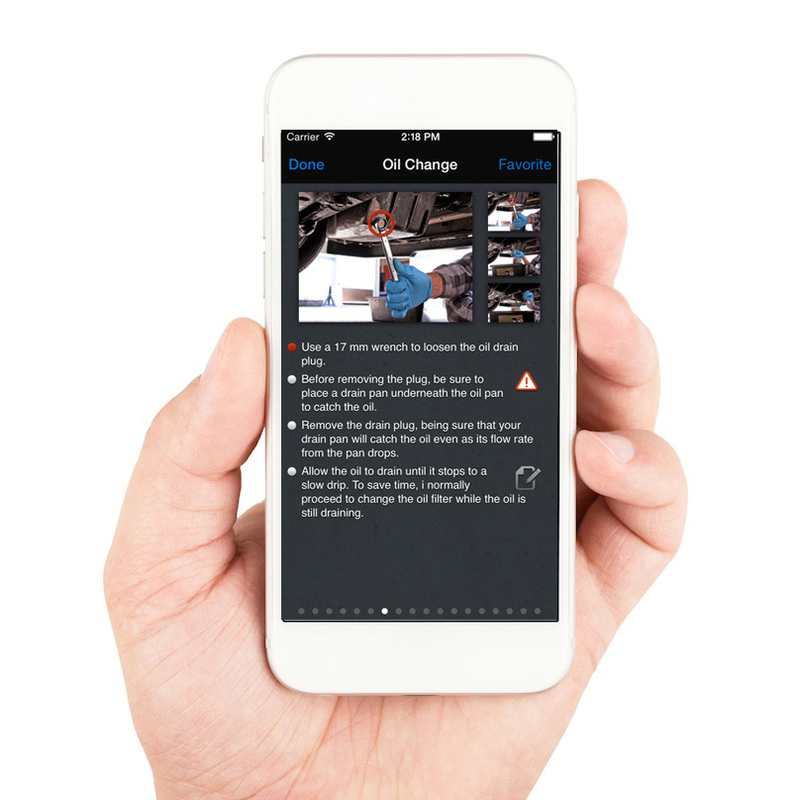 By purchasing the Craftsman AssureLink garage door opener smartphone control kit and downloading the app you can discard that clunky garage door opening sitting in your cup holder. 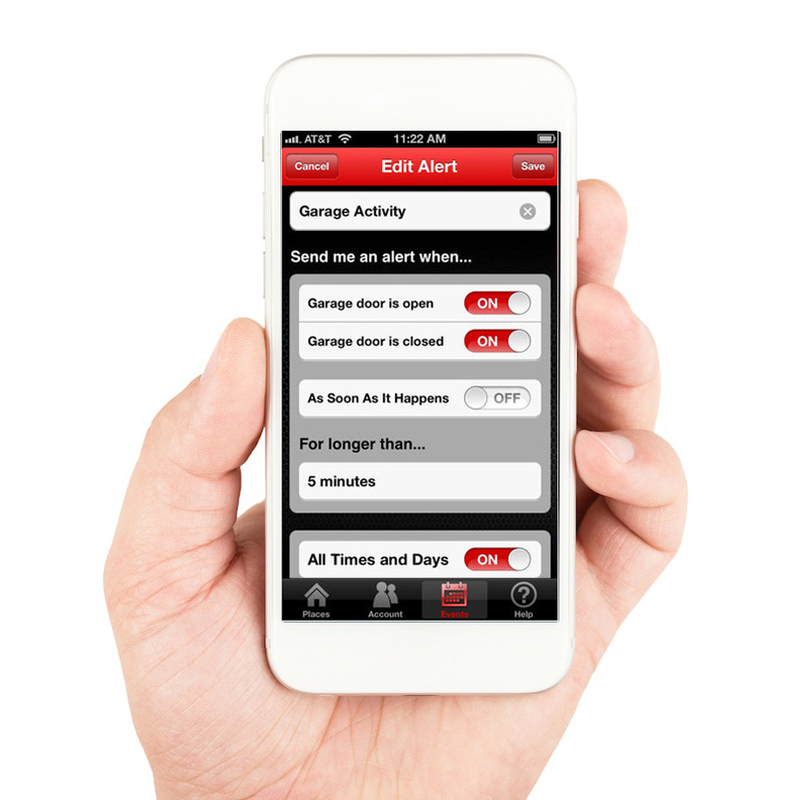 The app also notifies you when others are opening and closing your garage door and can be programmed to control or open the door on a timer. Available for both iOS and Android. 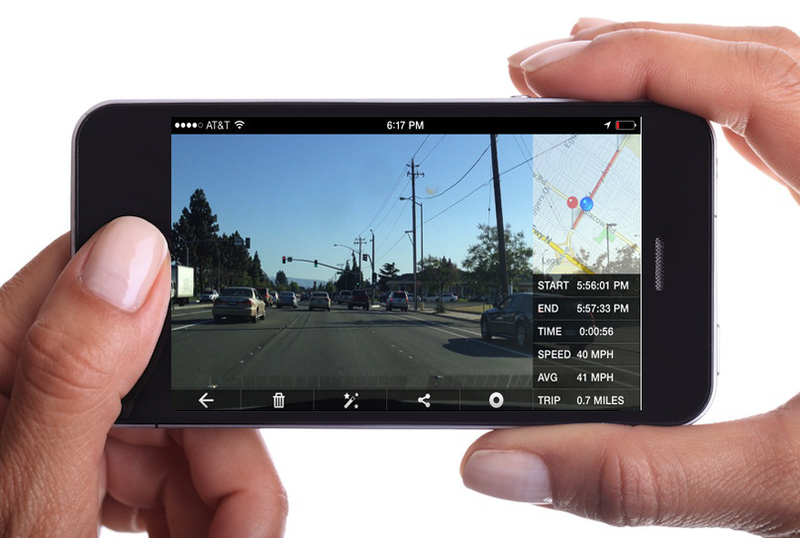 Dashcam is exactly what it’s name suggests; a dashboard camera. By using a phone mount, your smartphone becomes a dashboard camera, recording footage of your trip. 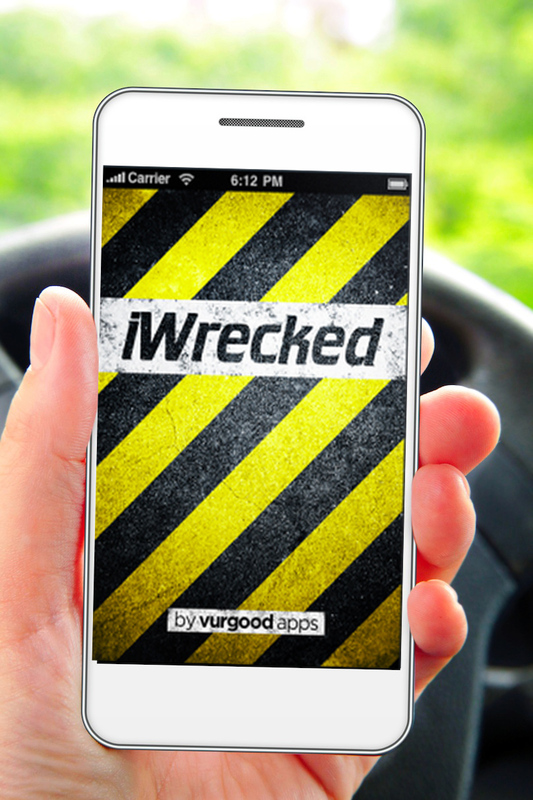 Whether you want some proof of people driving terribly around you or videos of a scenic drive, this app is for you. Available for both Android and iOS.